The Amalfi Coast is one of the most beautiful places on Earth, rich in luxury, natural splendor, and plenty of incredible architecture. But, it’s not necessarily essential to head to Italy if you want to enjoy the same awe and wonder the Amalfi Coast offers you. In fact, you can find magnificence in the most unlikely of places, and that is something important when choosing a travel destination. In fact, there are so many hidden gems in and around Europe, that it’s important to look a little more closely. One of the places you probably wouldn’t expect to be offering the same kind of experience as the Amalfi Coast is Albania! But, that is, in fact, just what we have discovered to be the case. So, read on and discover how Albania has become Eastern Europe’s answer to the Amalfi Coast! Edi Rama, the Prime Minister of Albania, has often spoken of what he calls the Albanian Riviera, and how breathtaking it is, not to mention the fact that it’s unspoiled in comparison to Italy’s Amalfi Coast. You might not think a Balkan state could offer the same level of beauty as the Amalfi Coast, but you’d be surprised. The port of Saranda is the best place to start if you’re serious about experiencing the true coastal beauty of this place – it’s only a few miles from Corfu as well. Dhermi is a small town in Vlore County, striking for the fact that it’s built into the slope of the Ceraunian Mountains. This place looks like something you might find in Greece or Cyprus, as opposed to Albania! The town is stunning, and a real treat for anyone who might take the time to pay it a visit, with a wonderful view of the coastline and ocean. There are some stunning hiking opportunities here, and you can check out the surrounding beaches as well. Perhaps one of the images that comes to mind when you think about the Amalfi Coast is the idea of taking a gorgeous and peaceful boat ride. Taking a trip along the beautiful coastline is a stunning experience, and you can do the same here. 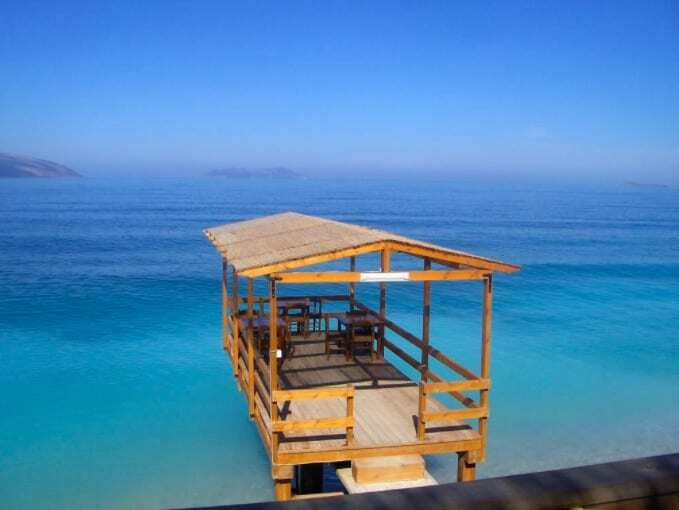 Take a boat trip to Sazan, the largest uninhabited island in Albania – here you’ll find a place of historical; significance and supreme natural beauty as well. Once Europe’s last untapped beaches, the coastline of Albania has grown in popularity over the years. And, the stunning beaches here are a big part of the reason why. The Albanian Riviera is peppered with amazing golden beaches, including Palasa, Ksamil, and, the aforementioned beach at Dhermi. These are just a few of the amazing choices travelers have to explore, and we recommend you check out these beaches as much as possible. 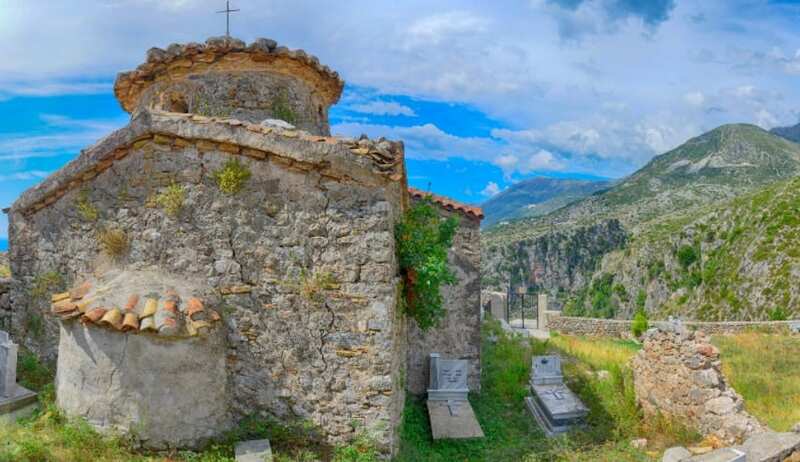 You might not think it, but Albania actually has an awful lot to offer tourists in terms of culture and nature. This is a country that has remained untouched from the long arm of tourism, but not for too much longer. Now is the perfect time to discover all that is great about Albania, and why it bears so many similarities to the Amalfi Coast.